I'm sure you've all seen countless videos like this recently, but I thought it would be a fun twist to bring the ALS Ice Bucket Challenge to the blogs. You can't tell in the video, but I'm wearing my "Strike Out ALS" shirt, which was made for the annual ALS walk here in Chicago. I've participated in this event with my BFF Ashely and her family, who walk in honor of her father who passed away from this disease in 2010. He was like a second father to me growing up, and it was absolutely heart-breaking to watch his disease progress. I know there are a lot of people out there questioning this challenge, but I'm here to say that I KNOW it's making a difference. In fact, it's raised more than $15 million since the first video went viral nearly three weeks ago. That's HUGE! At the very least, this challenge is certainly spreading awareness of ALS, which is another positive for sure. 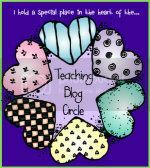 I will be donating to What About Bob, which is the group that participates in the Walk4Life in honor of Ashley's dad, Bob. If you're looking for a place to donate, they'd love to have your support for their event on September 21! 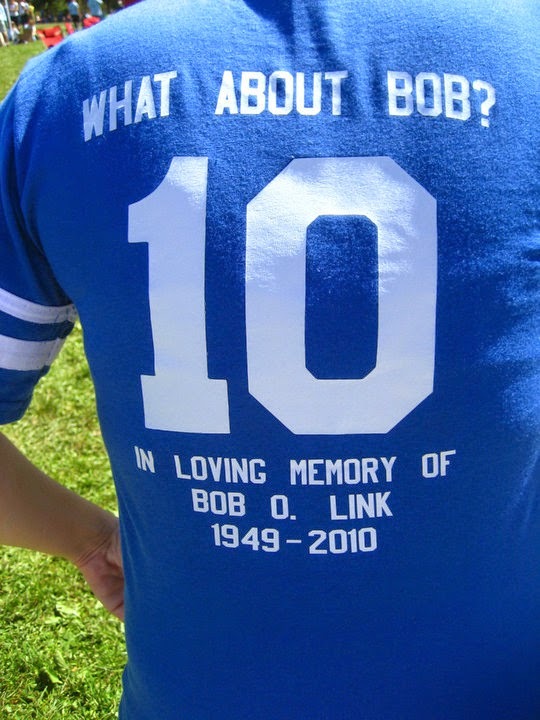 What About Bob at the ALS Walk4Life in 2010. I'm way in the back on the left side. Ladies, you have 24 hours to accept this challenge and make a donation of your choice, or you can skip the ice water and donate $100 to a great cause! 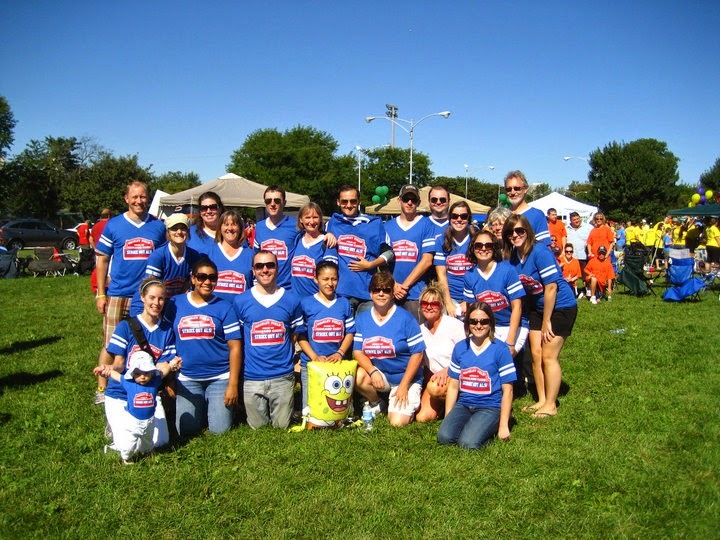 Let's Strike Out ALS! This did the rounds in New Zealand a few months ago - a lady up in the top of our country started it to raise money for the cancer society! The way we did it here (in winter by the way!) was to have your feet in one ice bucket then dump two buckets (and then the feet one) over your head much the same as is going on in America now. Supposedly the feeling of having chemo is quite similar! Good on you for doing this! Any cause like the cancer foundation, or an ALS group deserves all the extra support they can get! I just wish we had our ice challenges in summer like you lot!